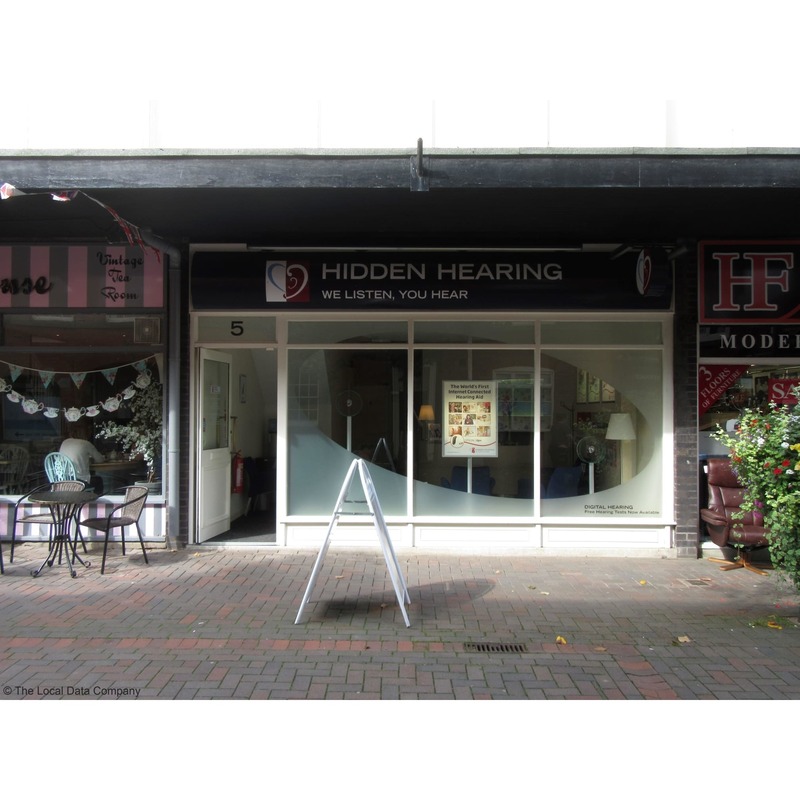 Hidden Hearing Stafford, hearing aid store, listed under "Hearing Aid Stores" category, is located at 5 Market St Stafford Staffordshire, ST16 2JZ, United Kingdom and can be reached by (01785) 785230 phone number. Hidden Hearing Stafford has currently 0 reviews. Browse all Hearing Aid Stores in Stafford Staffordshire.